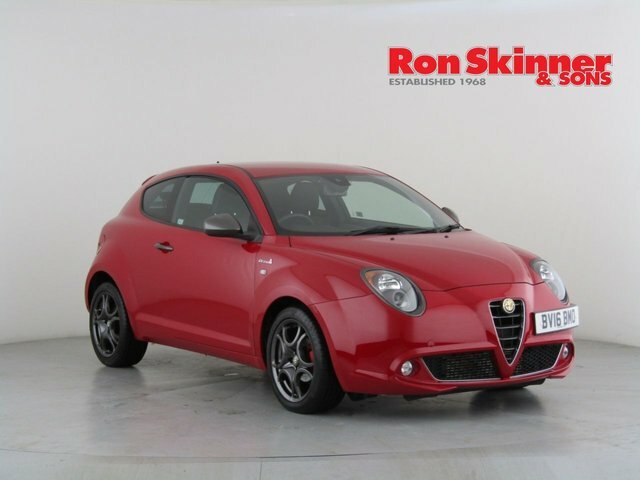 Discover your ideal used Alfa Romeo car at Ron Skinner & Sons! We are a one-stop shop for all your automotive requirements, providing part exchange, finance plans, servicing, protection and, of course, a massive range of exceptional pre-owned motors! 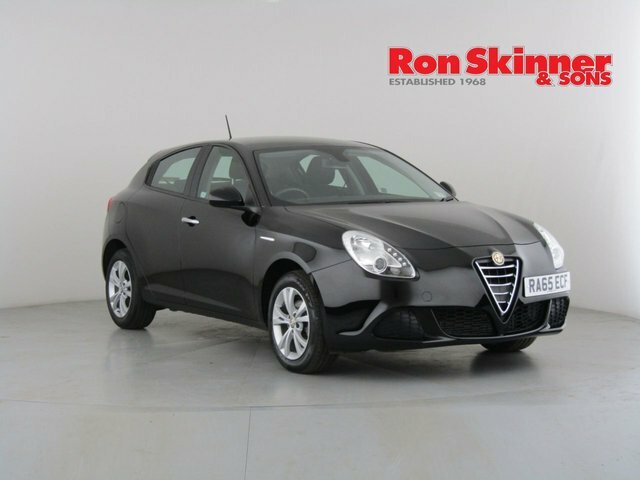 If you would like to buy a used Alfa Romeo car with Ron Skinner & Sons, you can be confident that it will be in excellent shape, having gone through a rigorous quality and safety check. Pay our site near Port Talbot a visit and discover our Alfa Romeo collection now! To get to Ron Skinner & Sons from Port Talbot, it is a straightforward route along the A465, and should take around 45 minutes. Get in touch with one of our committed sales advisers via phone call or email for further information about our Alfa Romeo vehicles or other products.